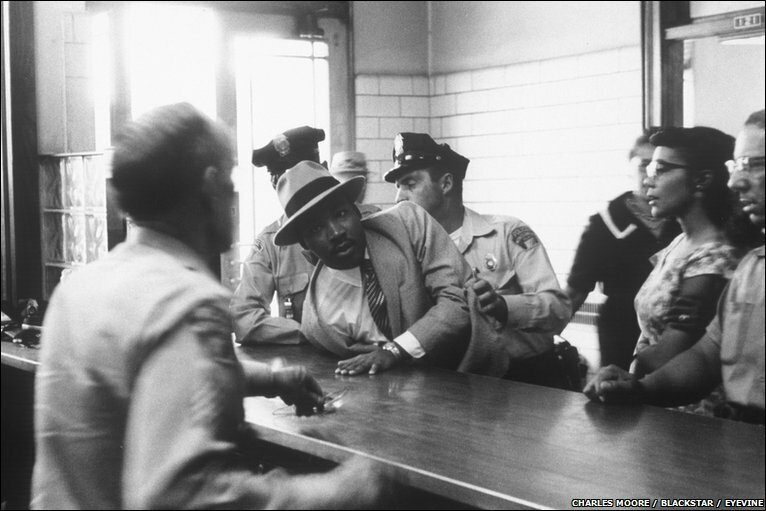 Influential civil rights photographer Charles Moore died last week in Florida. He was 79. 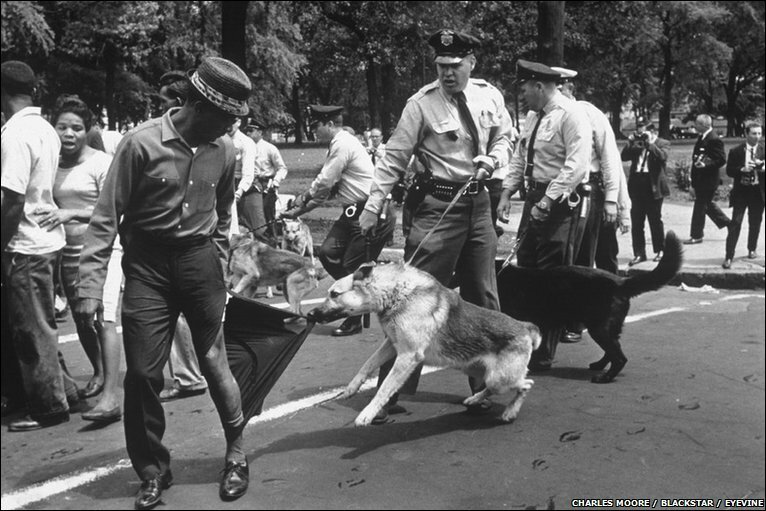 His iconic images from the 50s and 60s, especially those of police, fire hoses and dogs attacking black protesters, were widely credited with changing the national mood and paving the way for civil rights legislation. 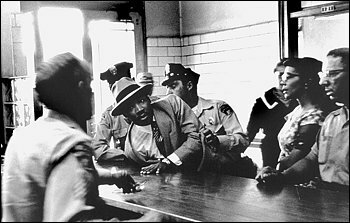 Without his images appearing in Life magazine, the average American couldn’t really understand what was going on. His impact can probably not be overstated. For more, read the Washington Post tribute and watch the BBC slide show.